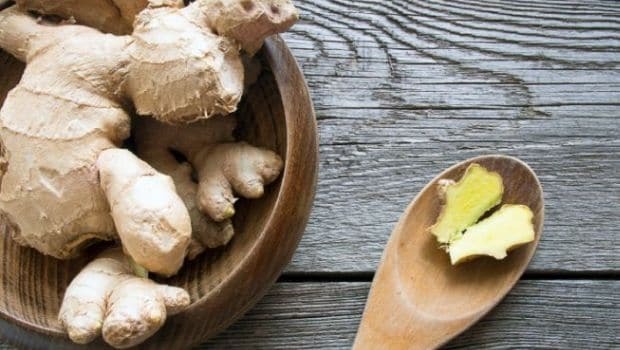 There are two easy ways to make ginger juice at home. In the first method, you can use a simple grater to grate fresh ginger using the smallest holes. Place a bowl below the grater to collect the grated ginger. Next, put all of the grated ginger in a cheesecloth, wrap it properly and now squeeze it over an empty glass or bowl to collect all the juice. You can use the dry grated ginger later for cooking purposes or brew some with your evening tea. 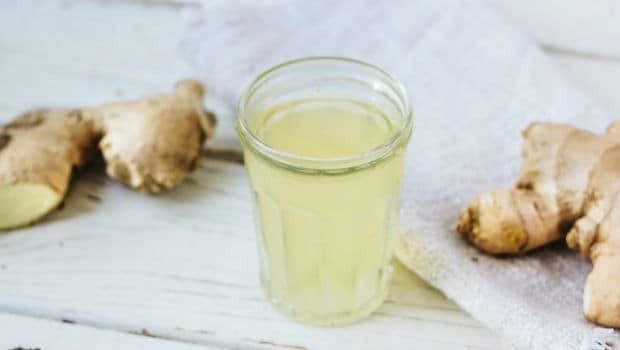 In the other method, you can use a juicer or a mixer to extract ginger juice. Add small ginger pieces along with some water and blend. Take out the ginger pieces and place them in a cheesecloth. Squeeze out the juice and its ready for use. Since the juice contains the entire essence of ginger, it can be a bit pungent or spicy. You can add it to your detox juices to give it an extra kick or even to your cup of tea along with honey which is great to balance the pungency.